SaltStack software orchestrates the build and ongoing management of any modern infrastructure. SaltStack is also the most scalable and flexible configuration management software for event-driven automation of CloudOps, ITOps and DevOps. 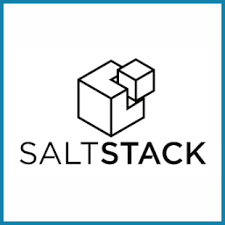 SaltStack is one of the top configuration management framework among Chef, Puppet, Ansible and SaltStack. Run vagrant up you should get a CentOS_7_x64 box with httpd server installed! By the end of this article, you should know the basic of how salt work.